If that’s something you could see yourself doing on a regular basis, I’ve set up a Patreon with some nice rewards, like a Discord server, early access and special episodes that you can help me choose or even participate in yourself. Also, you could commission me to write or vid something for you. 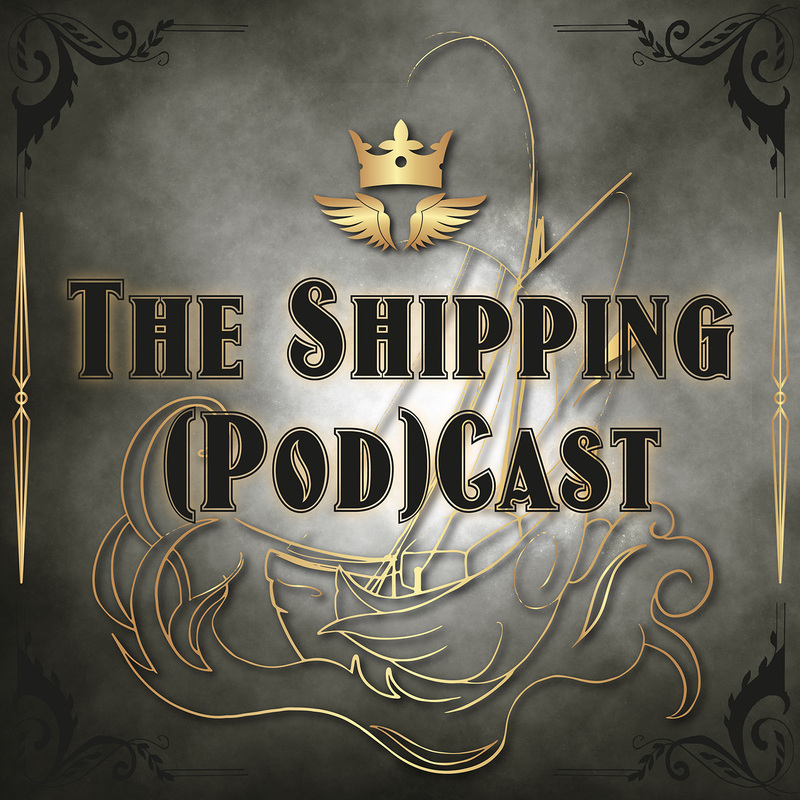 Shippers, ahoy! I’d love to welcome you onboard. You can also support the podcast with one-time donations, via Ko-fi or Paypal. If you don’t have any spare change, you can always help out by spreading the word. Reviews on Apple Podcast are a good way to increase the visibility of the podcast and would be greatly appreciated. Credit for the cute penguin goes to Pixabay.